While claiming that the legal action against MP Vijayakala Maheswaran was not taken in a proper manner on her statement on the resurgence of the LTTE, the Pivithuru Hela Urumaya (PHU) said it would seek legal assistance at the Court of Appeal against MP Vijayakala. 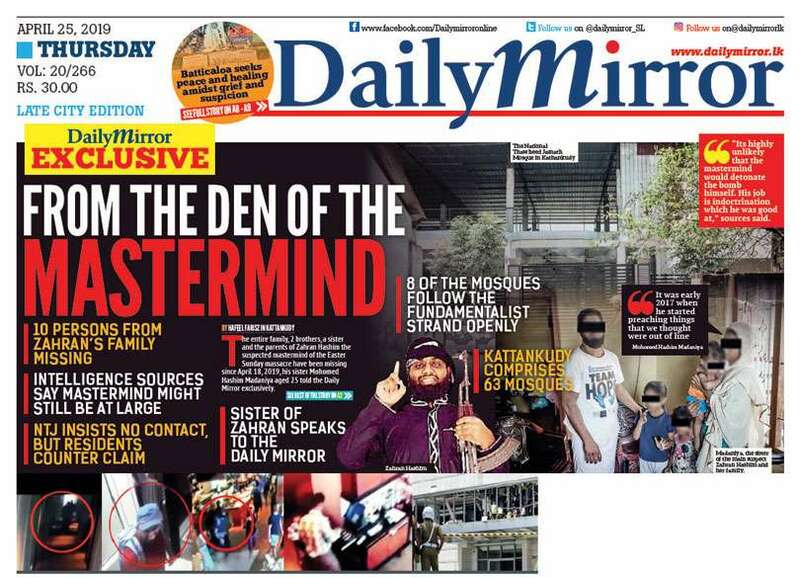 Addressing a news briefing today, PHU Propaganda Secretary Thushara Dissanayake said the Police had carried out a wishy-washy investigation into the Vijayakala’s statement. 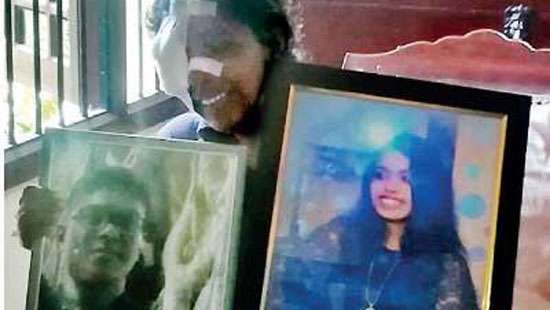 According to the Article 3 (4), bail can’t be granted to such offences and it can be only granted by the High Court under special circumstances,” Dissanayake added. He said the B Report (B 95666/1/18) submitted by the Police to the court, had been complied without mentioning Article 3 of the ICCPR. Who is this guy?There are so many cases against this guy and supreme court must take action against him first. .. and his Master , no less! Where is that Rs.20 million gone?